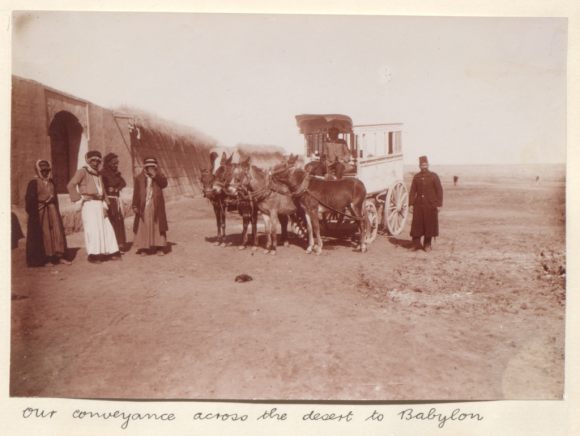 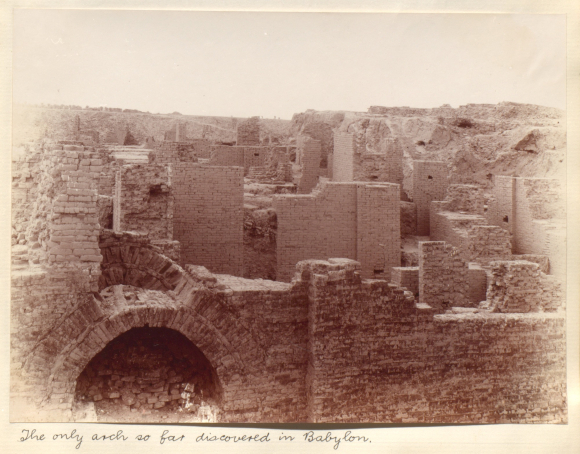 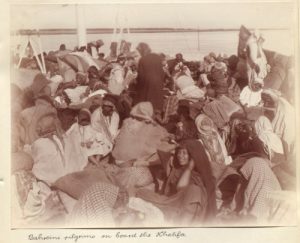 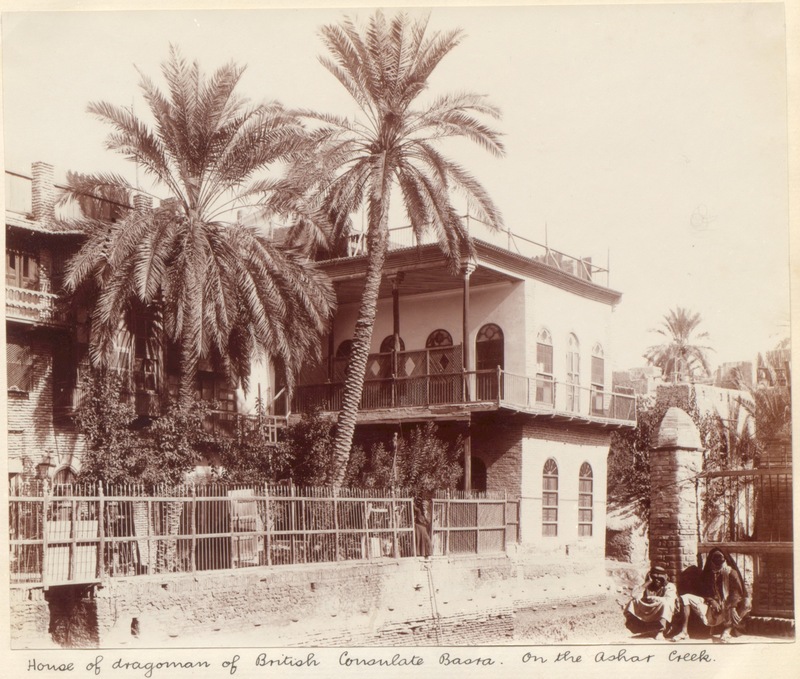 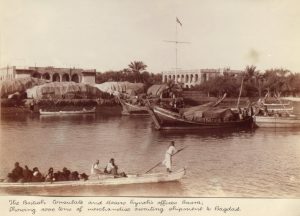 Wilfrid Malleson’s November, 1906, report and photos from an intelligence gathering tour in the Persian Gulf. 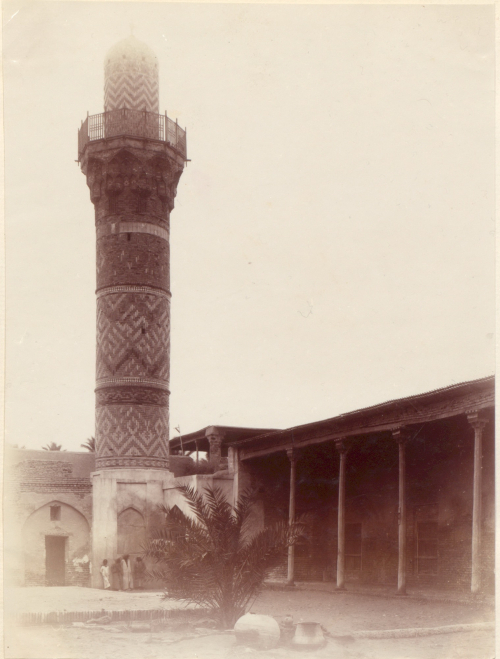 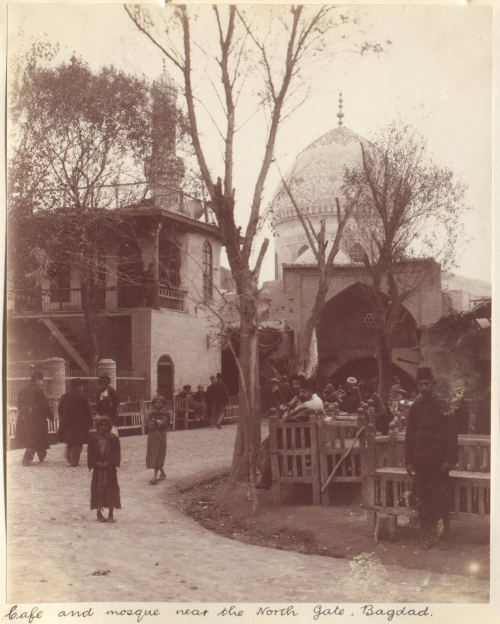 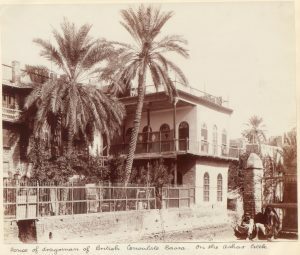 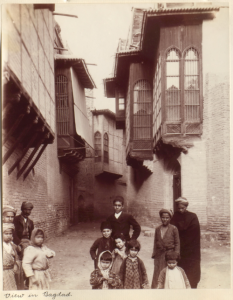 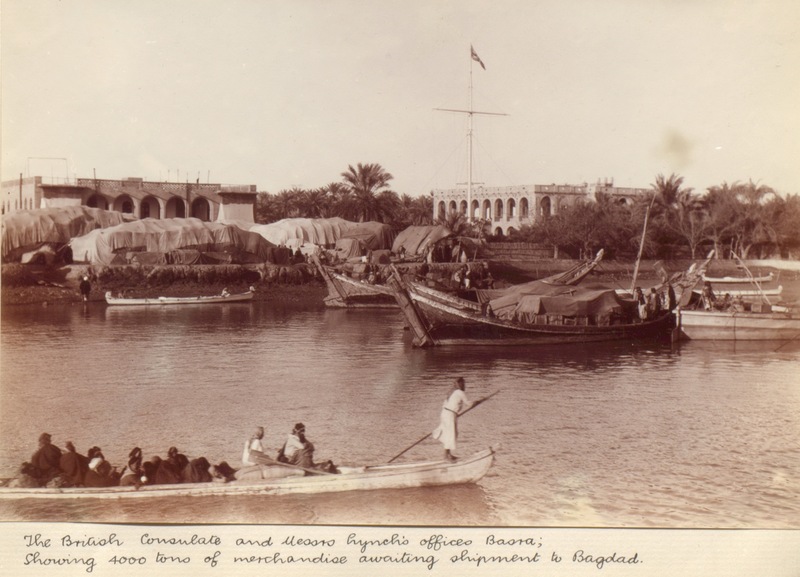 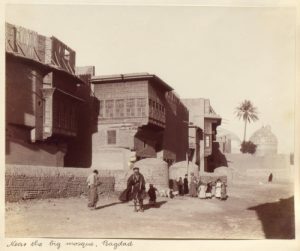 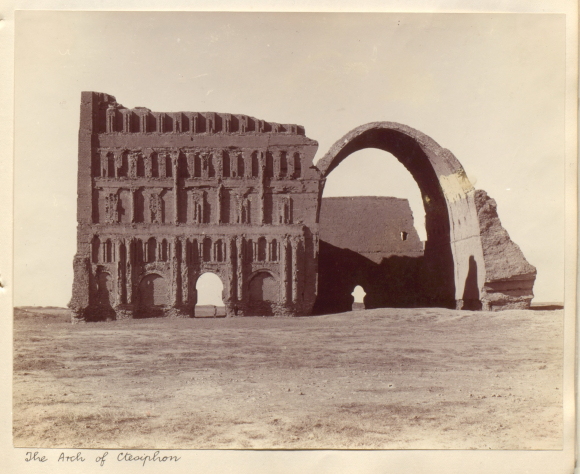 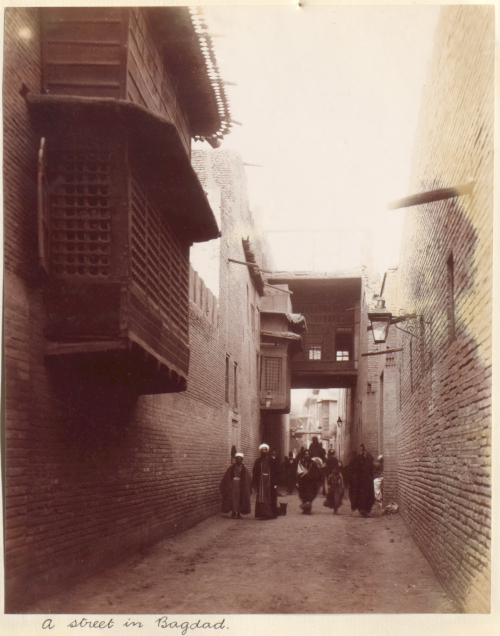 This entry was posted in Architecture, Art History, History, Iraq, Persian Gulf, Photography. Bookmark the permalink.